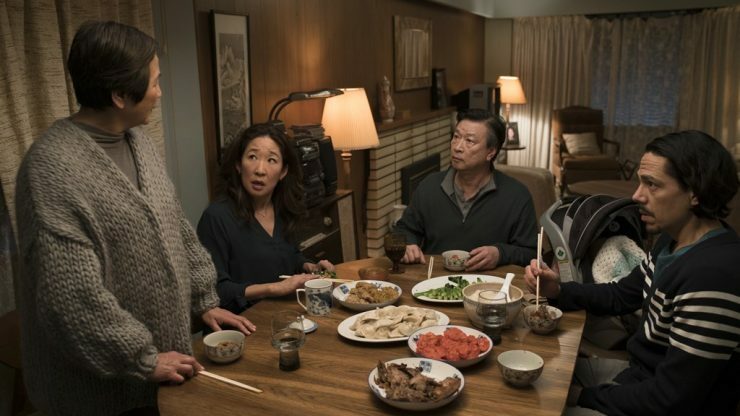 Devoted wife and mother, 60-year-old Maria Wang’s life is altered when she discovers an orange thong in her husband’s pants pocket, forcing her to confront how powerless she has let herself become. Her efforts to find out the truth send her on an unexpected journey of liberation. 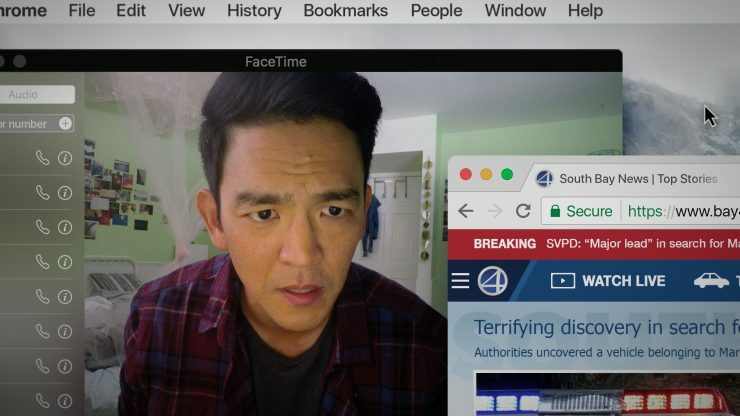 A hyper-modern thriller that follows a desperate father (JOHN CHO) who, after his teenage daughter goes missing, breaks into her laptop to look for clues to find her. 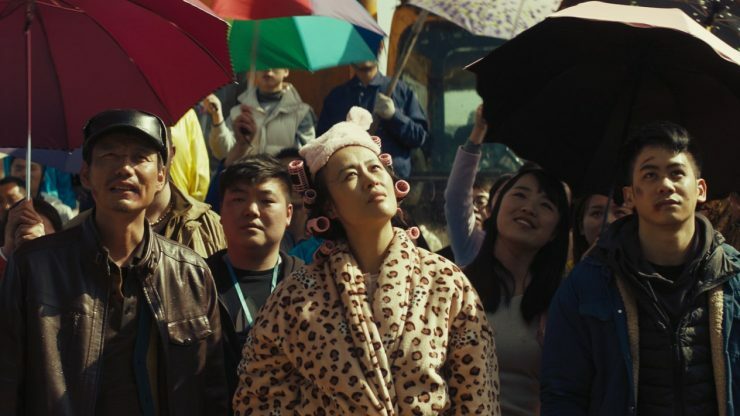 A bumbling pig farmer, a feisty salon owner, a sensitive busboy, an ambitious expat architect, and a disenchanted rich girl converge and collide as thousands of dead pigs float down the river toward a rapidly modernizing Shanghai, China. Based on true events. LATE LIFE: THE CHIEN-MING WANG STORY is a feature-length documentary following the latter years of Wang’s professional baseball career. A poignant account of his life as told by those closest to him, it examines his roles as starting pitcher for the New York Yankees, father, son, and international icon. This is the story of a man who is unwilling to give up and unable to let go. 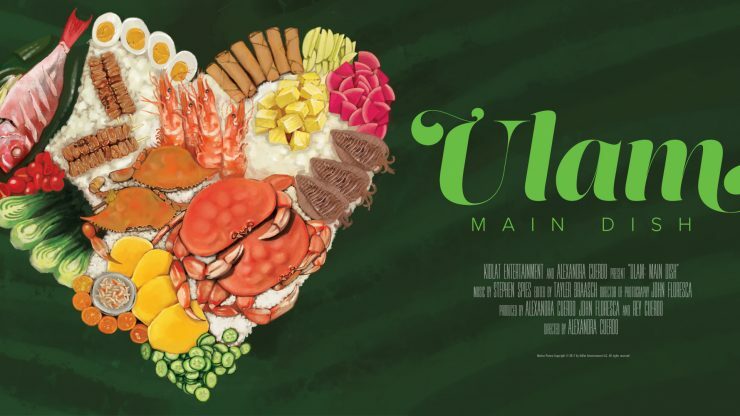 In this tasty documentary, Director Alexandra Cuerdo tracks the rise of Filipino food from being “the underdog of Asian cuisines” to its new abode in the center of the American table.